Home PHONES Moto G7 launched: Worth picking it over other new smartphones in India? For me, a smartphone is not just a gadget – you know what I mean. It actually defines your life as you know it! 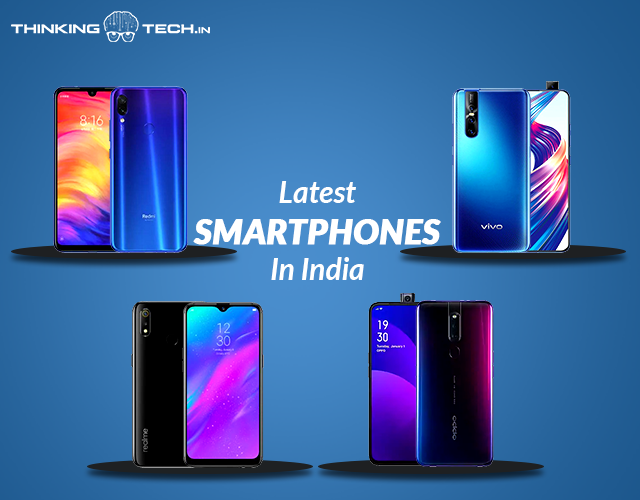 Don’t you like to stay ahead of all the launches, news, features and updates of the latest smartphones out there? But its too easy to get confused when you get so much of options with minor differences. That’s why I am here for you to provide all the relevant information about the new smartphones in India. To begin with my list of new smartphones in India, I have Moto G7 on top, launched on 25 March 2019. The device comes with 5.2-inch Max Vision FHD+ display along with u-shaped droplet notch and thin bezels all around. It features Snapdragon 632 chipset coupled up with 4GB of RAM and 64GB of internal storage. The device runs on Android 9 Pie. As far the camera is concerned, there’s a dual rear camera including a 12MP + 5MP configuration. Under the hood comes 3,000mAh battery which comes with 15W TurboPower fast charging support. 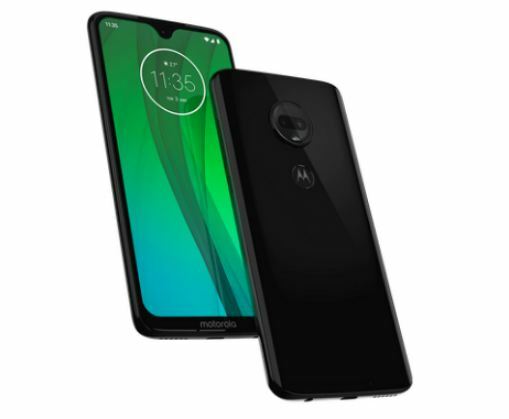 Moto G7 price in India is set at Rs 16,999. Oppo F11 Pro is one of the new smartphones with amazing selfie camera. The bezel-less screen seems to be the trend in the smartphone. 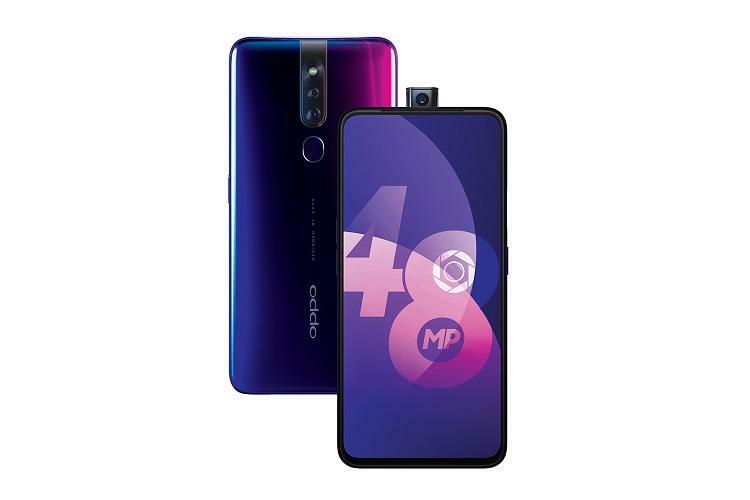 The Company took this trend ahead with the launch of Oppo F11 Pro on 5 March 2019. The phone features an amazing 48 MP+5MP dual rear and 16-MP pop-up selfie camera with a large 6.5-inch panoramic screen. The device packs 4000mAh battery and includes VOOC 3.0 fast charging support. MediatekHelio P70 in combination with 6 GB RAM and Mali-G72 MP3 GPU lets you play with the phone without any worries. At just Rs 24,990 OPPO raises the competition in the mid-range segment. The Redmi Note 7 Pro mark Company’s rebirth after a four-year-long dominance in the budget smartphone segment in India. On February 28, 2019, Redmi launched its first phone as Xiaomi’s sub-brand in India. 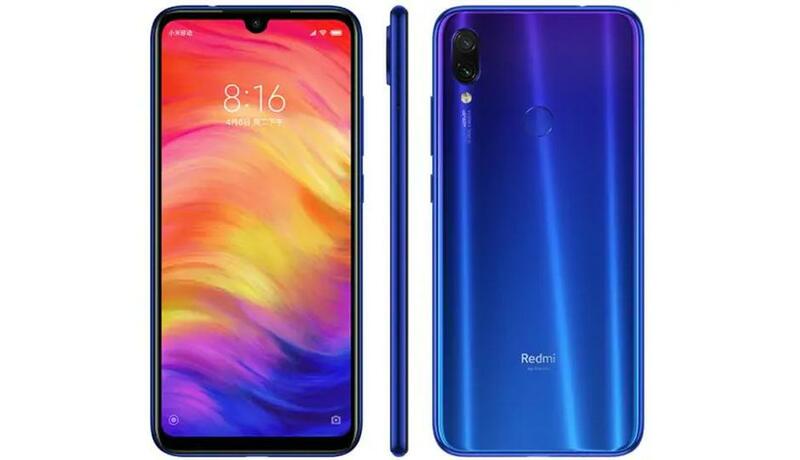 Specifically, Redmi Note 7 Pro is a completely revamped handset compared to what we have seen on previous devices. The biggest and most evident change is the design. Additionally, there’s the biggest upgrade is the rear camera. Furthermore, the performance gets a boost with Qualcomm Snapdragon 675 chipset. Redmi’s new smartphones are available in India at a starting price of Rs 13,999. I would like to add Samsung Galaxy M30 in my list of new smartphones in India under 20000. Unlike Galaxy M10 and M20, Samsung Galaxy M30 carries three camera sensors (13-MP + 5-MP + 5-MP) on its rear panel. The device comes with a large 6.4-inch Full HD+ Super AMOLED display with a U-shaped notch on the top. Further, it packs massive 5000mAh battery along with fast charging support. There are two options available 4GB or 6GB RAM and 64GB or 128GB storage. The phone comes powered by a 1.8GHz octa-core Exynos 7904 chipset and runs Android 8.1 Oreo. Samsung Galaxy M30 price in India starts at Rs 14,990 and goes up to Rs 17,000 for a variant with 6GB RAM. Realme launched the successor to Realme 2 on March 4, 2019. It has got the updated ‘unibody’ design with a dewdrop notch. The device comes powered by MediaTek Helio P70 SoC which means you can get good performance. Further, It runs Android 9.0 Pie which is quite better than its predecessor. The phone sports a rear 13-megapixel camera which struggles in low-light. On the other hand, The selfie camera is quite average at best. Realme 3 packs 4230mAh battery which lasts up to full day on single charge. The Realme 3 is surely a decent upgrade but at this price (Rs 10,999), I think you’d be better off with the Realme U1 for a bit more money. 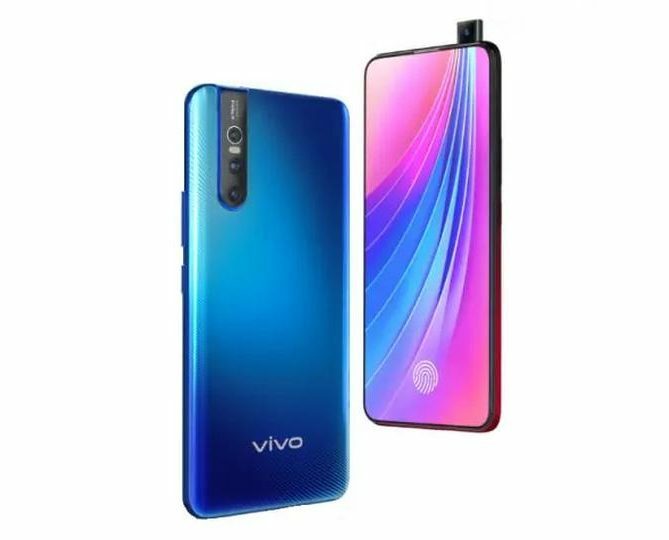 The brand who introduced pop-up cameras in industry launched Vivo V15 Pro with the same concept back in February 2019. However, triple camera setup on the rear panel is another major highlight of the smartphone. Further, The Vivo V15 Pro also has a fifth-generation in-display fingerprint sensor, It comes powered by Qualcomm’s Snapdragon 675 AIE SoC coupled with 6GB of LPDDR4x RAM. The new smartphone is available for sale in India at a price of Rs. 28,990 in two color variants: Topaz Blue and Ruby Red.